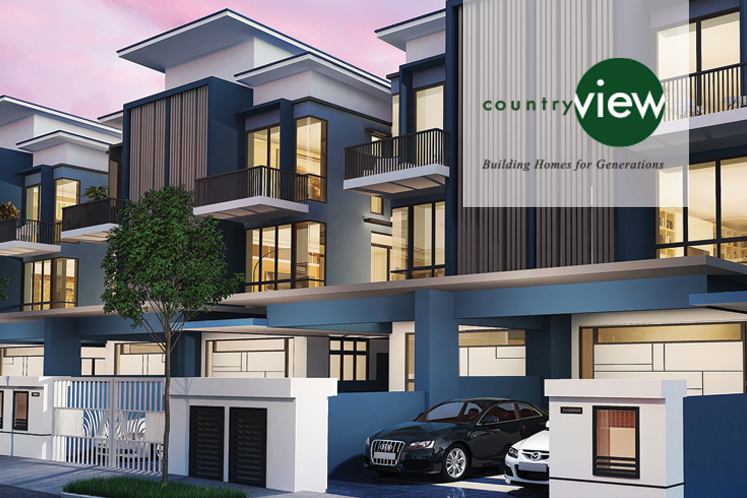 KUALA LUMPUR: Country View Bhd plans to undertake a mixed commercial development in Iskandar Puteri, Johor, with a gross development value of RM1.26bil. In a filing with Bursa Malaysia, the property developer said its unit Country View Resources Sdn Bhd had signed an agreement to buy a piece of land measuring 163.92 acres from UEM Sunrise Bhd for RM310mil, and this freehold land would be the site of the project. 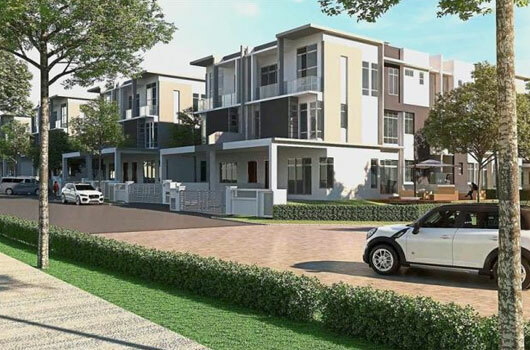 The land is planned for a mixed commercial development comprising resort linked villas and shop-offices, with certain commercial plots reserved for later development. Country View noted that the resort linked villas would be a relatively new product with a fresh concept in Iskandar Puteri, which might be used for homestays and/or holiday homes. “With its close proximity to Singapore via the Second Link Expressway, these resort linked villas will be attractive to both locals and foreigners alike,” it said. The shop-offices, it continued, were expected to be launched after the resort linked villas. Due to the close proximity of the land with many existing developments to be completed over the next few years, Country View expected the demand for commercial/retail/office space to be on the rise in the Iskandar Puteri region. The company said the proposed project, which would start after receiving all necessary approvals, was expected to span seven years. Sales from development properties in Taman Nusa Sentral, Iskandar Puteri, were the main contributor towards the group’s improved performance for the last financial year ended Nov 30, 2016.